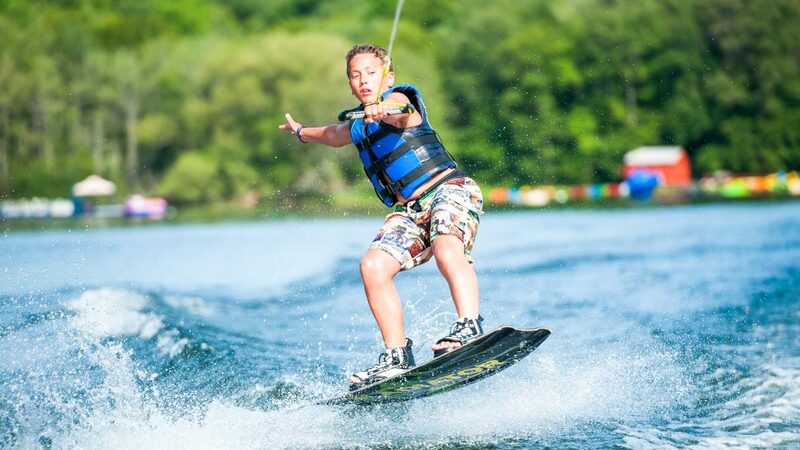 Sitting on a private 100 acre lake (Independent Lake), we have a comprehensive water-ski and wakeboard program, with highly trained staff who can tweak the expert or get a novice on top of the water within days. 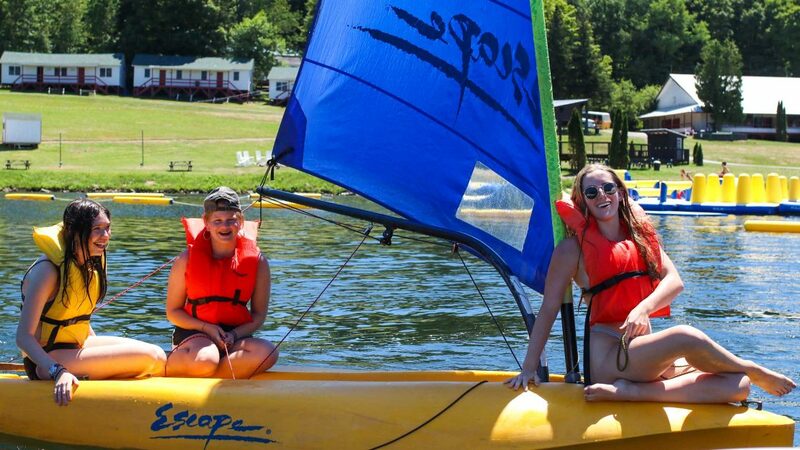 We are equipped with power boats, sailboats, paddle boats, kayaks, and more! 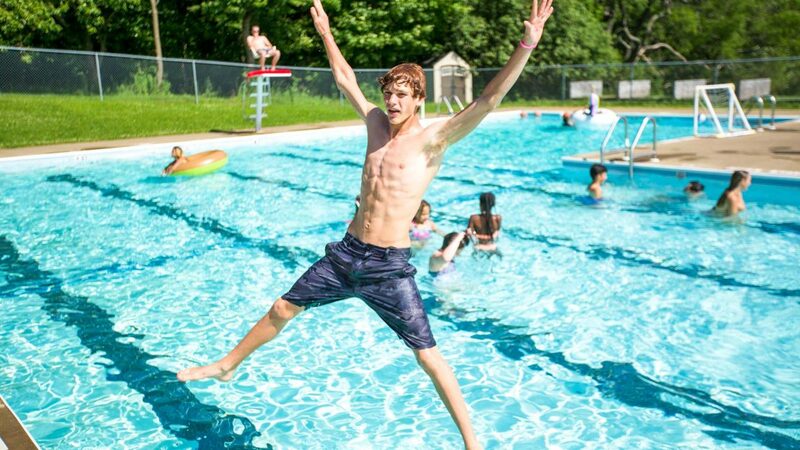 In the heated pool, we offer a range of activities from swimming lessons and fitness classes to pool games. 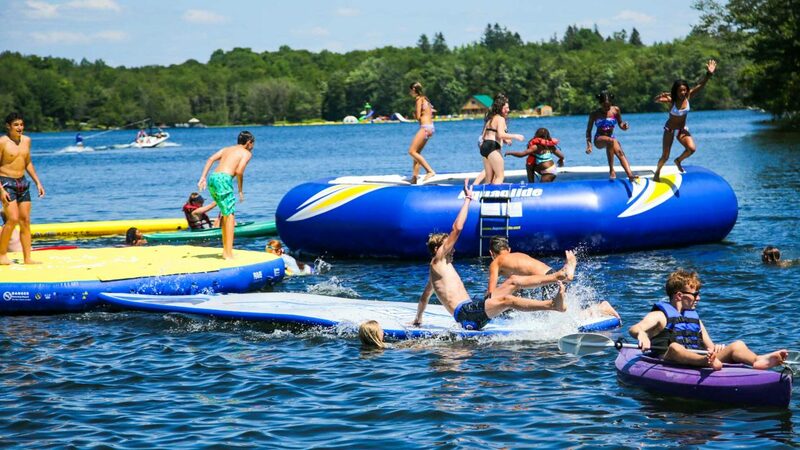 In the afternoons choose between daily pool parties with poolside BBQ treats or hang at the lake with your friends. 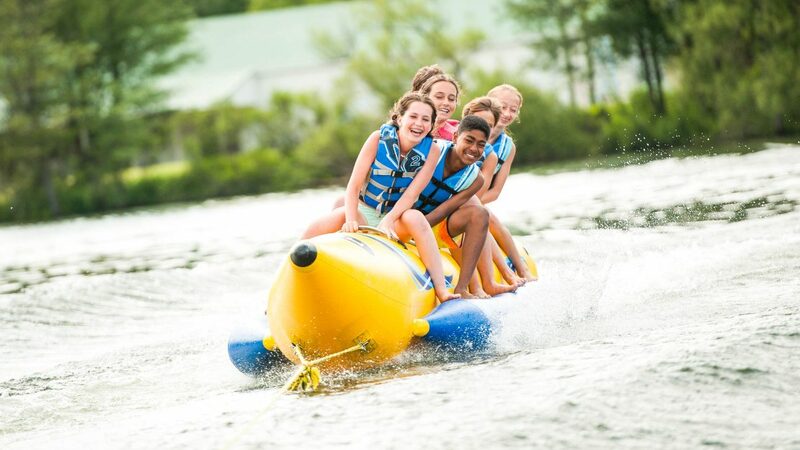 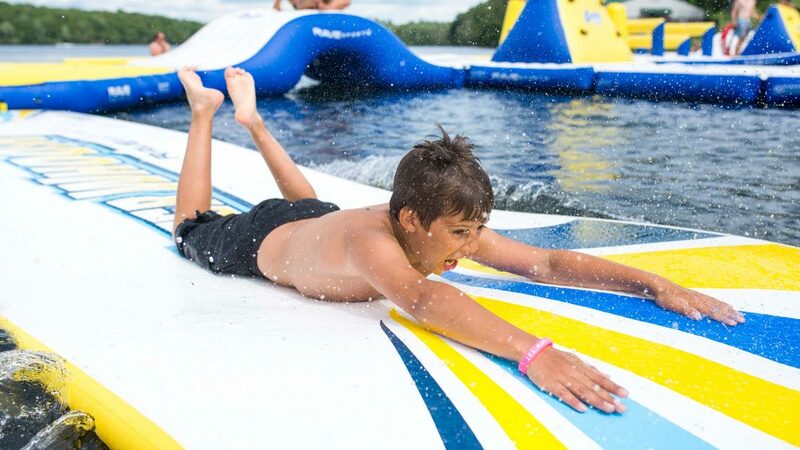 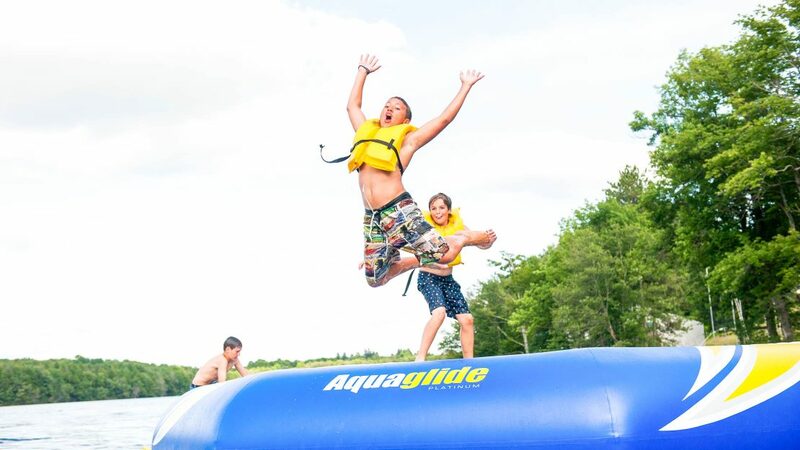 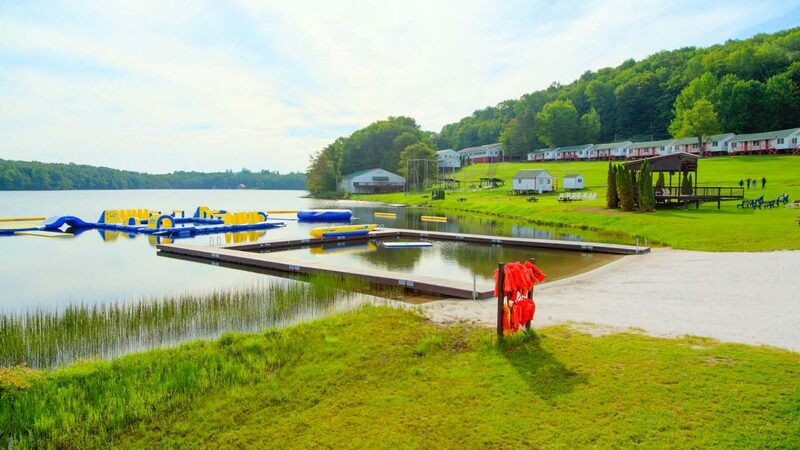 Sit and relax on the beach, swim the lake, challenge your friends on the splash trax aquatic obstacle course, or if you are looking for thrills and spills take a tubing or banana boat ride.